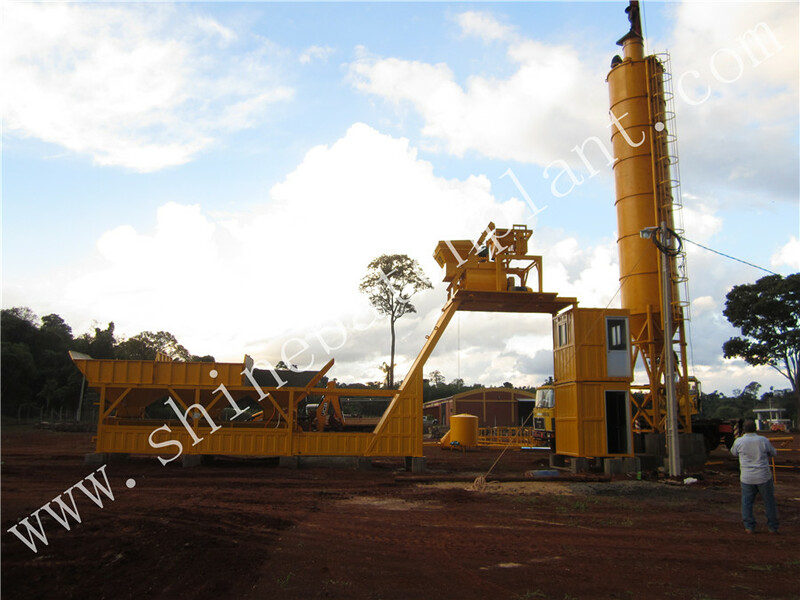 90 fixed concrete mix machinery is a special type of Commercial Concrete Mix Machinery, it has a little big volume than the normal concrete mix machinery. That means the 90 fixed concrete mix machinery can produce 90 cubic every hour during the construction of every project, such as the construction of road, bridge, factory and so on. 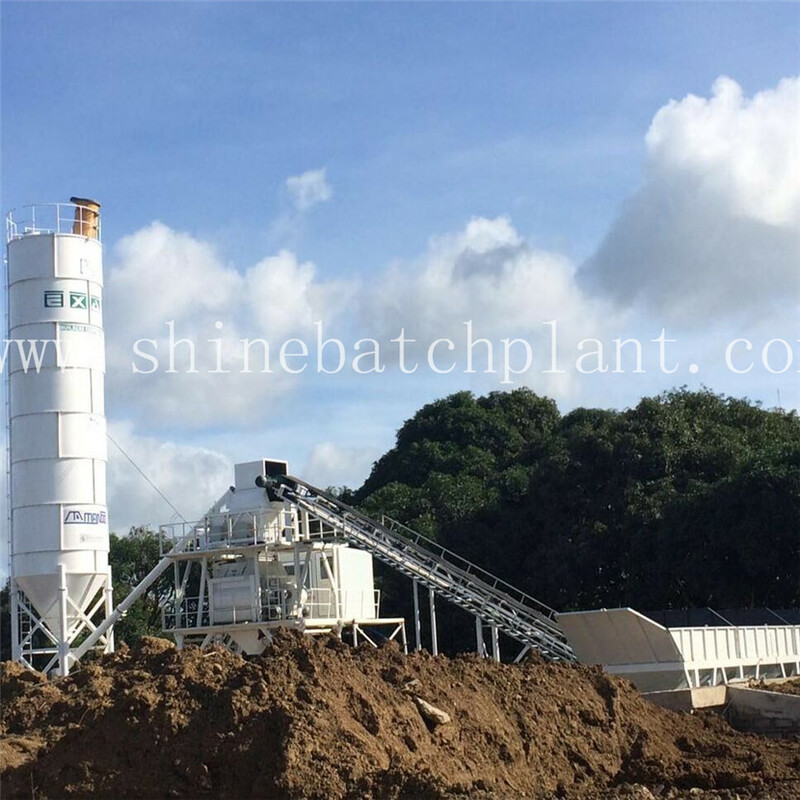 The concrete mix machinery can produce more but with lower capital costs, less maintenance, lower fuel costs, and more loads.Among the Concrete Batching Plant, 90 fixed concrete mix machinery is a high volume commercial concrete mix machinery. 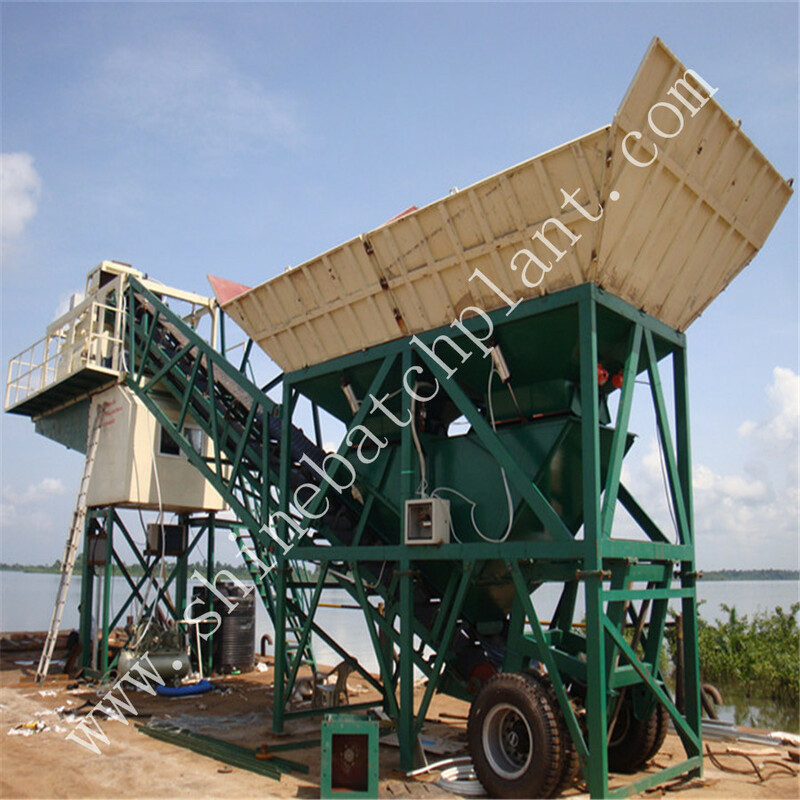 The concrete Batching Plant has the following features: Quick and easy installation. Cost-effective transportation (the main unit can be transported by one truck trailer). 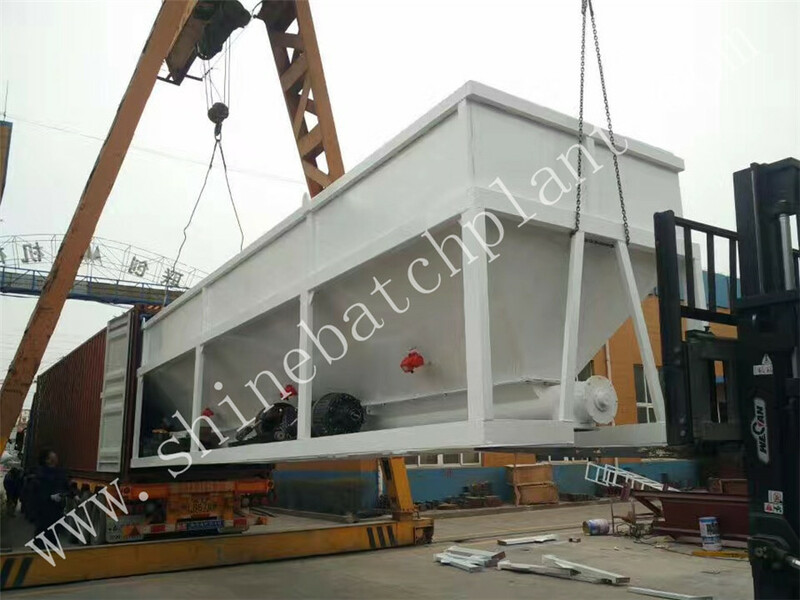 Maximum mobility with 100*4 tons capacity integrated Cement Silo. Due to the special design, it can be installed on a confined space. Quick and easy job site relocation. Low foundation cost (installation is on a flat concrete surface). Minimizes the concrete transportation cost and environmental impact as well. Easy maintenance and low operating cost. High production performance with optimized automation system. 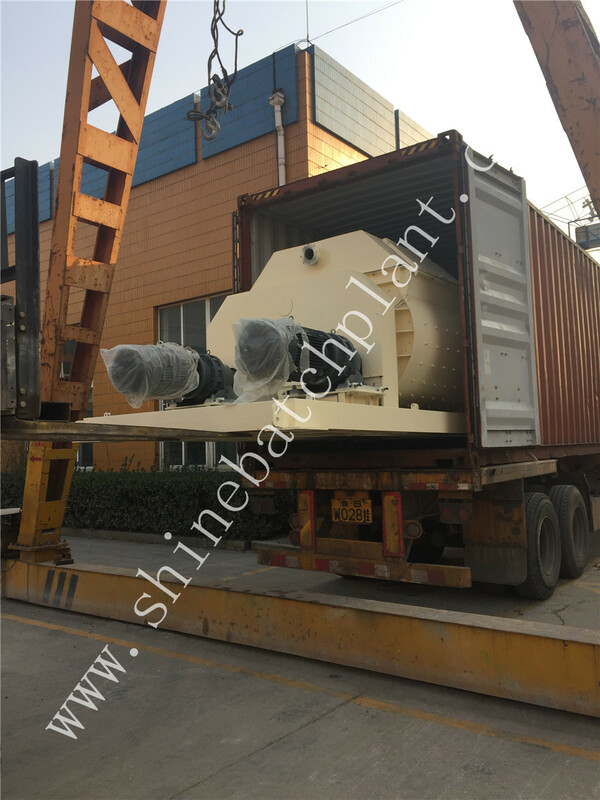 Main unit can be transported by 3 x 40' HQ Container. 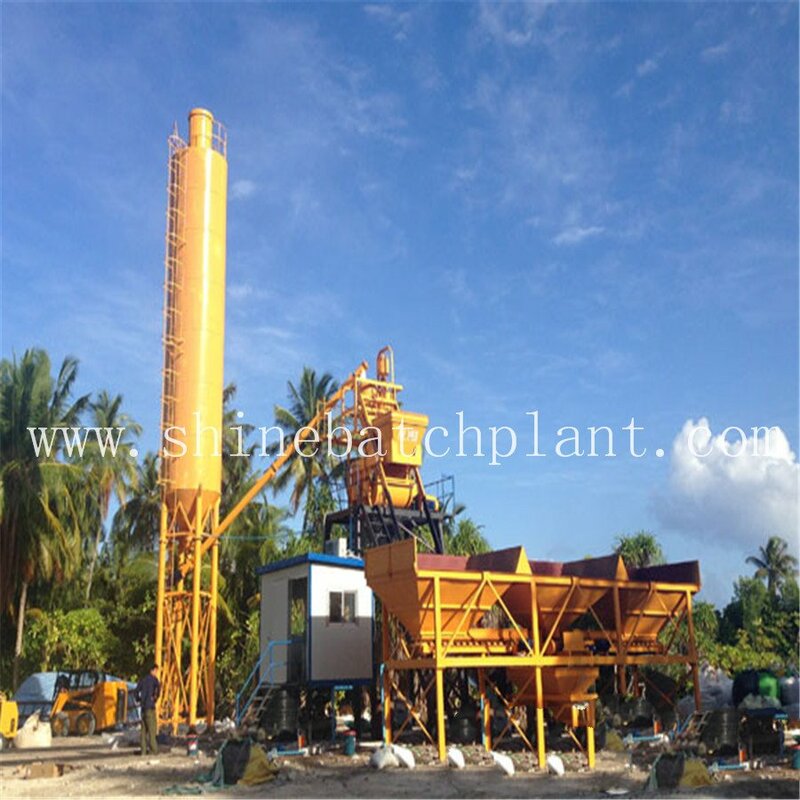 Looking for ideal Concrete Mix Machine Manufacturer & supplier ? We have a wide selection at great prices to help you get creative. 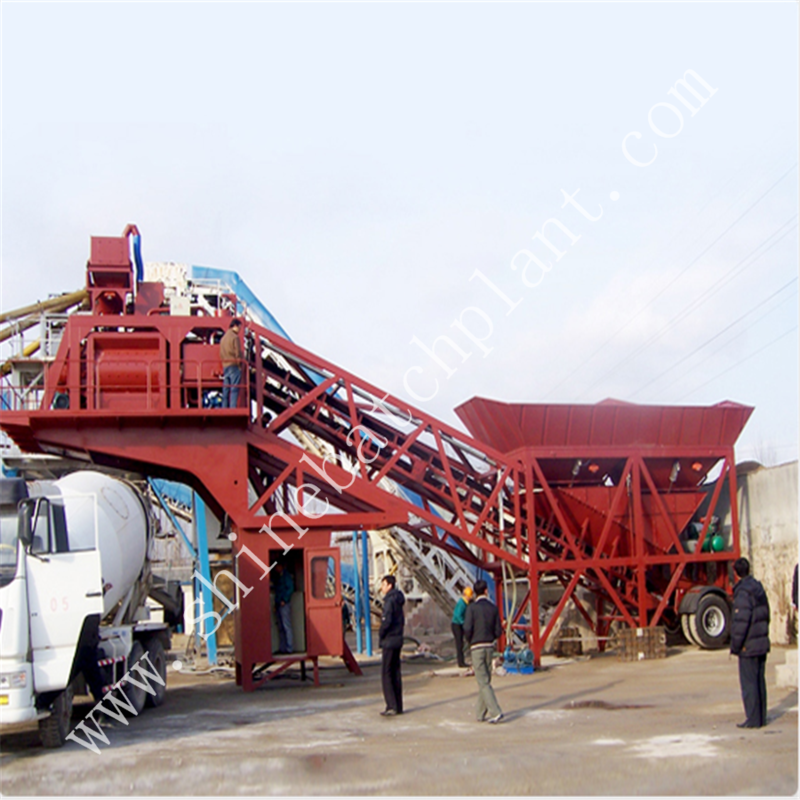 All the Concrete Mixing Station are quality guaranteed. 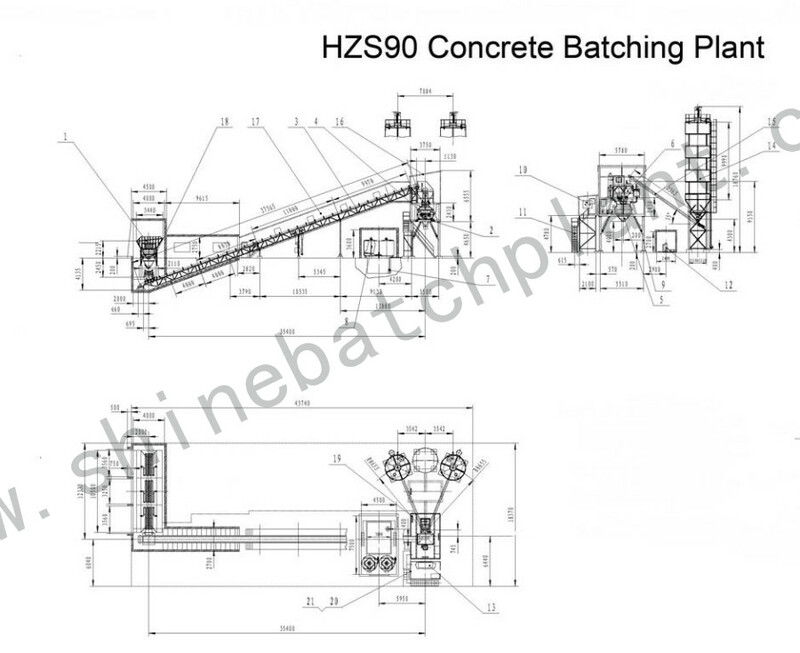 We are China Origin Factory of 90cbm Concrete Batch Plant. If you have any question, please feel free to contact us.